I am a big fan of Stieg Larsson’s Millennium Series: The Girl with the Dragon Tattoo, the Girl Who Played With Fire and The Girl Who Kicked the Hornet’s Nest, featuring punk Hacker Lisbeth Salander and Investigative Journalist Mikael Blomqvist. Now there is a fourth novel in the bestselling Millennium series. Called The Girl in the Spider’s Web (Det som inte dödar oss in Swedish, or What Doesn’t Kill You), it has been written by Swedish author and journalist David Lagercrantz, (IAm Zlatan, Fall of Man in Wilmslow) and is being released 27 August 2015 and continues the exploits of Salander and Blomqvist. The original creator of The Millenium Series, Stieg Larsson originally, “wrote down the shadowy outline of 10 books” in the Millennium series before he sadly died in 2004 at the age of fifty and Lagercrantz, who has been praised as a distinguished Novellist and an exceptional story-teller, has been given free rein to complete the story by Larsson’s estate. The novel is being published at the instigation of Larsson’s father Joakim and brother Erland, of the Larsson Estate, who have said that “by letting Lagercrantz write his own ‘Millennium’ novel we keep alive the characters and the universe Larsson created”. However not everyone is happy about the news, Eva Gabrielsson, The journalist’s partner of 32 years, has been outspoken about her opposition to the series’ continuation and slammed the idea of Lagercrantz’s follow-up novels. The Girl in the Spiders Web continues the journey of Punk computer Hacker Lisbeth Salander and investigative journalist Mikael Blomqvist on From ‘The Girl with the Dragon Tattoo’, ‘The Girl Who Played with Fire’, and ‘The Girl Who Kicked the Hornet’s Nest’. The novels have also been adapted for film, first starring Noomi Rapace as Lisbeth Salander and Michael Nyqvist as Mikael Blomqvist and later by David Fincher with Rooney Mara and Daniel Craig as Salander and Blomqvist. 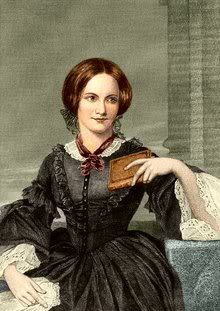 English novelist and poet Charlotte Brontë Sadly passed away on 31 March 1855, at the young age of 38. Born 21st April 1816 She was the eldest of the three Brontë sisters who survived into adulthood, whose novels are English literature standards. She wrote Jane Eyre under the pen name Currer Bell. Charlotte was born in Thornton, Yorkshire in 1816, the third of six children. In August 1824, Charlotte was sent with three of her sisters, Emily, Maria, and Elizabeth, to the Clergy Daughters’ School at Cowan Bridge in Lancashire (Charlotte later used the school as the basis for the fictional Lowood School in Jane Eyre). She and the other surviving children — Branwell, Emily, and Anne – created their own literary fictional worlds, and began chronicling the lives and struggles of the inhabitants of these imaginary kingdoms. Charlotte and Branwell wrote Byronic stories about their imagined country (“Angria”) and Emily and Anne wrote articles and poems about theirs (“Gondal”). 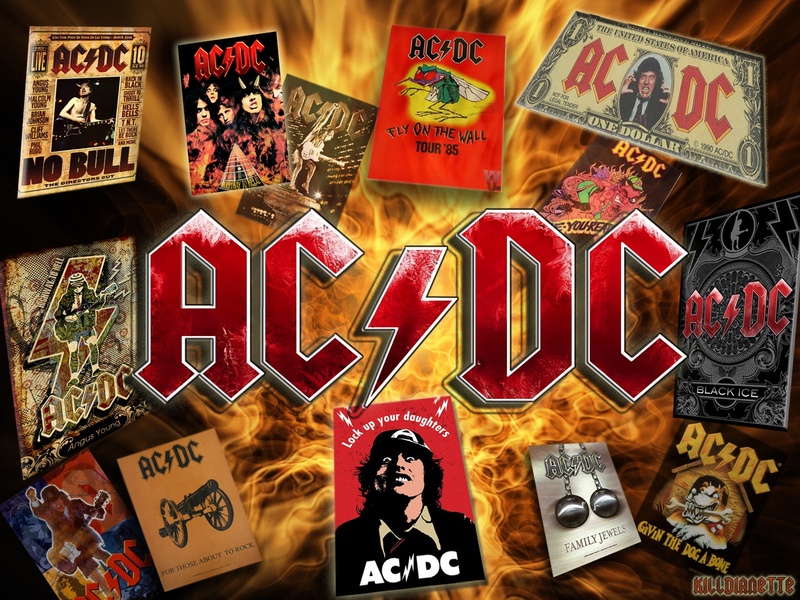 The sagas which they created were elaborate and convoluted (and still exist in partial manuscripts) and provided them with an obsessive interest during childhood and early adolescence, which prepared them for their literary vocations in adulthood. Charlotte continued her education at Roe Head, Mirfield, from 1831 to 32, where she met her lifelong friends and correspondents, Ellen Nussey and Mary Taylor. During this period, she wrote her novella The Green Dwarf (1833) under the name of Wellesley. Charlotte returned to Roe Head as a teacher from 1835 to 1838. In 1839, she took up the first of many positions as governess to various families in Yorkshire, a career she pursued until 1841. In 1842 Charlotte and Emily travelled to Brussels to enroll in a boarding school run by Constantin Heger In return for board and tuition, Charlotte taught English and Emily taught music. Their time at the boarding school was cut short when Elizabeth Branwell, their aunt who joined the family after their mother died Charlotte returned alone to Brussels in January 1843 to take up a teaching post at the boarding school but returned to Haworth in January 1844 and later used her time at the boarding school as the inspiration for some experiences. 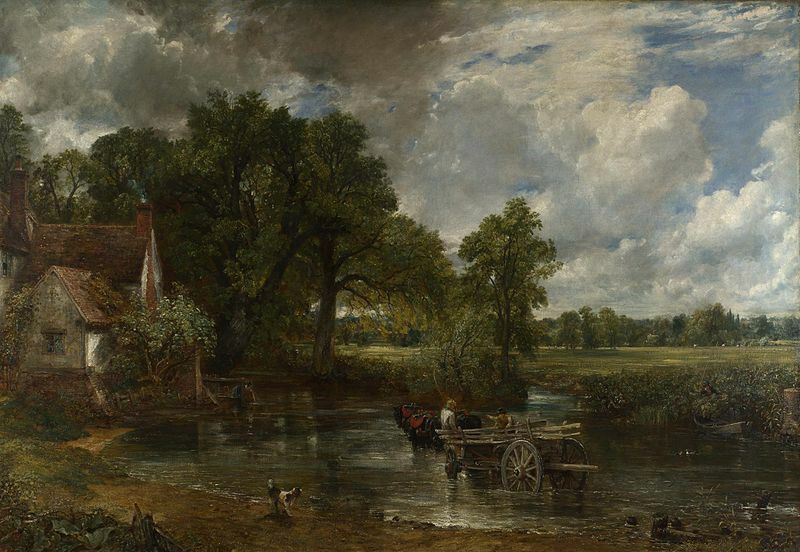 English Romantic painter John Constable sadly passed away on 31st March 1837. Born 11th June in 1776 in East Bergholt, Suffolk, He is known principally for his landscape paintings of Dedham Vale, the area surrounding his home—now known as “Constable Country”—which he invested with an intensity of affection. “I should paint my own places best”, he wrote to his friend John Fisher in 1821, “painting is but another word for feeling”. In his youth, Constable embarked on amateur sketching trips in the surrounding Suffolk and Essex countryside that was to become the subject of a large proportion of his art. In 1799, Constable persuaded his father to let him pursue art, and Golding even granted him a small allowance. Entering the Royal Academy Schools as a probationer, he attended life classes and anatomical dissections as well as studying and copying Old Masters. Among works that particularly inspired him during this period were paintings by Thomas Gainsborough, Claude Lorrain, Peter Paul Rubens, Annibale Carracci and Jacob van Ruisdael. He also read widely among poetry and sermons, and later proved a notably articulate artist. By 1803, he was exhibiting paintings at the Royal Academy. In 1802 he refused the position of drawing master at Great Marlow Military College, a move which Benjamin West (then master of the RA) counselled would mean the end of his career. In that year, Constable wrote a letter to John Dunthorne in which he spelled out his determination to become a professional landscape painter. His early style has many of the qualities associated with his mature work, including a freshness of light, colour and touch, and reveals the compositional influence of the Old Masters he had studied, notably of Claude Lorrain.